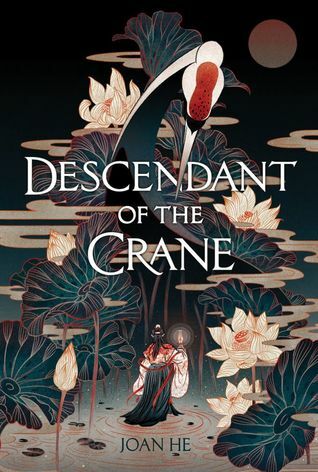 We’re hovering right on the edge of warmer days, and can you blame us to say that it’s knowing more incredible books are around the corner that’s getting us through? 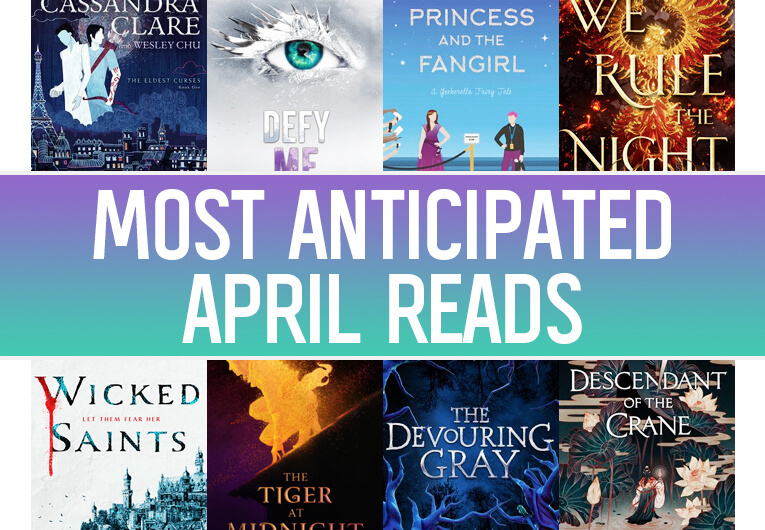 We can’t wait to bask in the sun (or curl up when it rains) with all of these new April books, because, um, it’s going to be an incredible month. 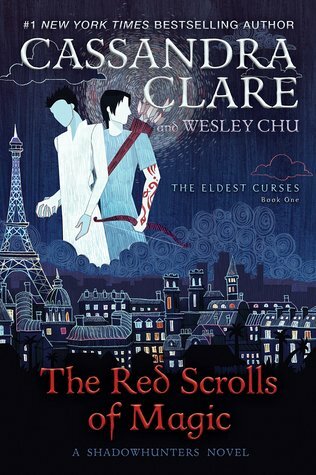 That first week along is going to absolutely slay our TBRs and possibly overrun an entire shelf. 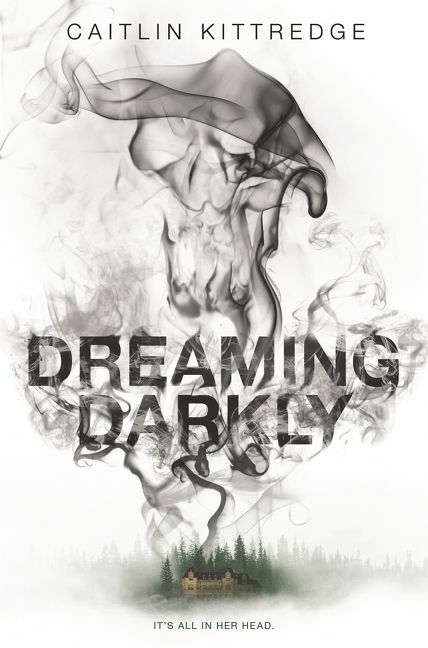 So, whether you’re looking for some new fantasy worlds to explore, a new ‘ship to fall head over heels for, or a small town mystery to tide you over until Stranger Things, we think there’s something for you below. 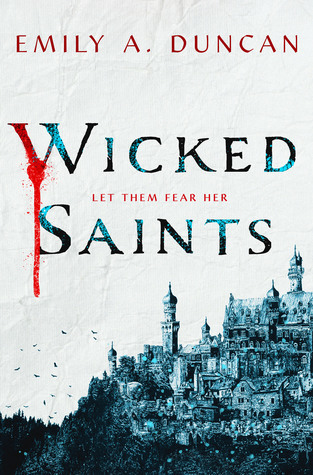 Check out the most anticipated new books of April! 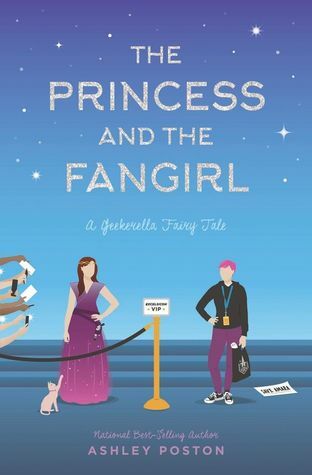 Buy The Princess and the Fangirl now! 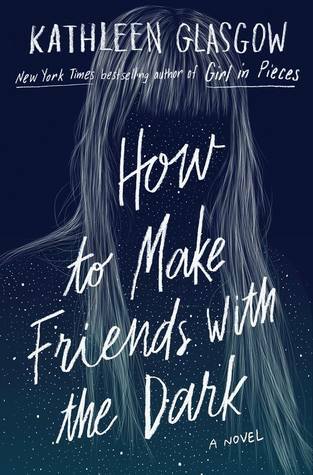 Buy How to Make Friends With the Dark now! 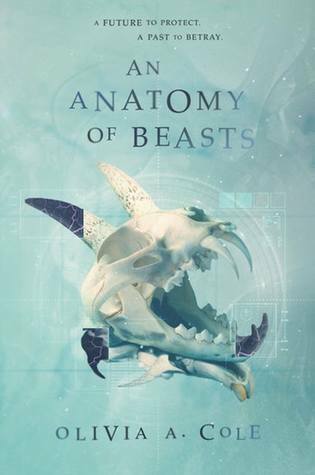 Buy An Anatomy of Beasts now! 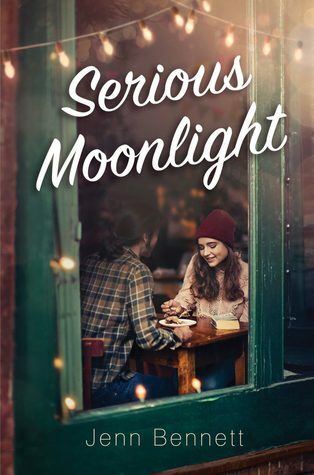 To uncover the writer’s puzzling identity, Birdie must come out of her shell… discovering that most confounding mystery of all may be her growing feelings for the elusive riddle that is Daniel. 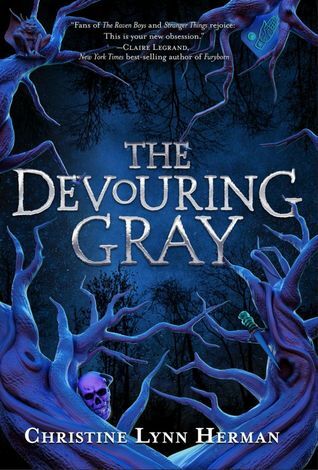 Buy The Devouring Gray now! 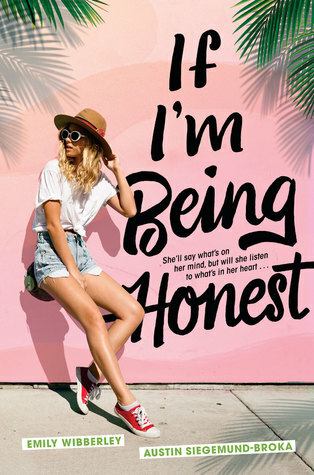 Buy If I’m Being Honest now! 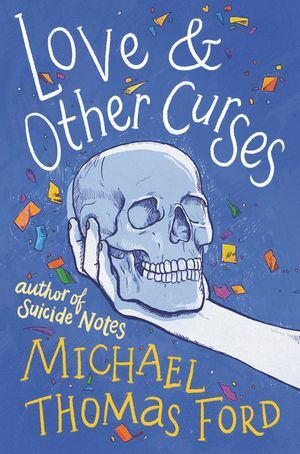 Buy Love and Other Curses now! 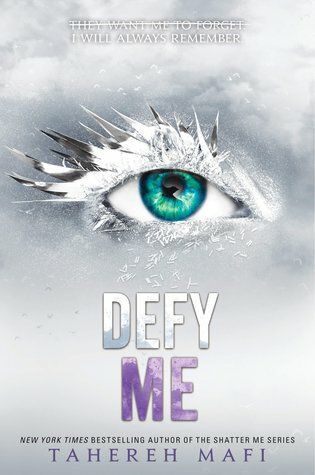 The closer she gets to the couple, the more she likes them, and the more she wants to write about them. 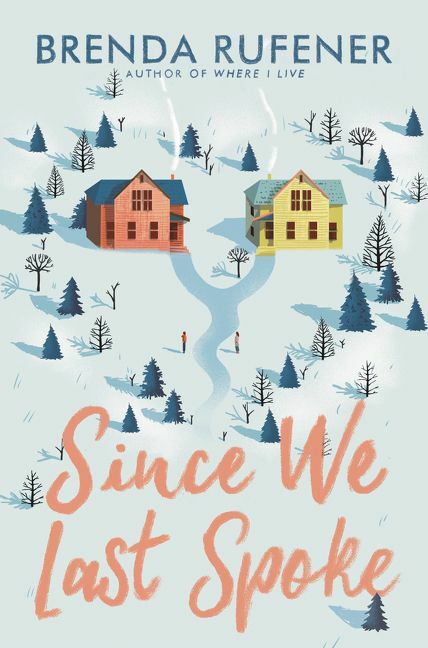 The summer unfurls, and Lu discovers what it really means to be in love. 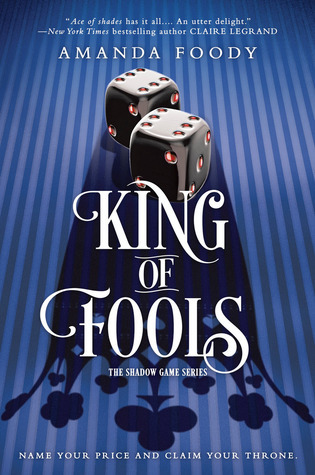 On the page, or off it. 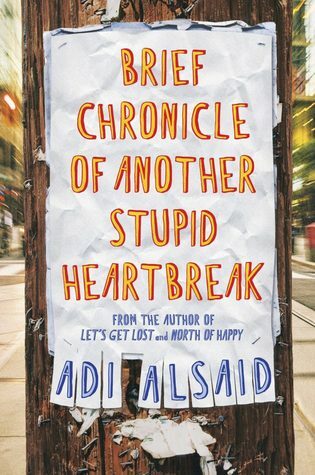 Buy Brief Chronicle of Another Stupid Heartbreak now! 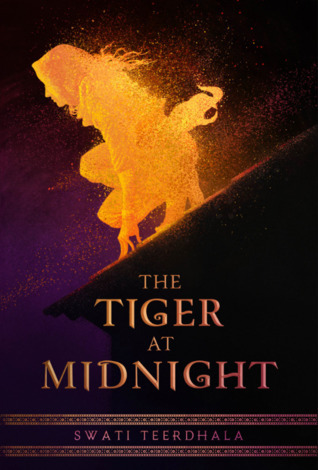 They’re both offered a reprieve from punishment if they use their magic in a special women’s military flight unit and undertake terrifying, deadly missions under cover of darkness. 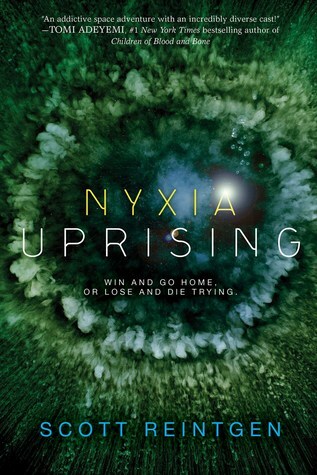 Revna and Linné can hardly stand to be in the same cockpit, but if they can’t fly together, and if they can’t find a way to fly well, the enemy’s superior firepower will destroy them–if they don’t destroy each other first. 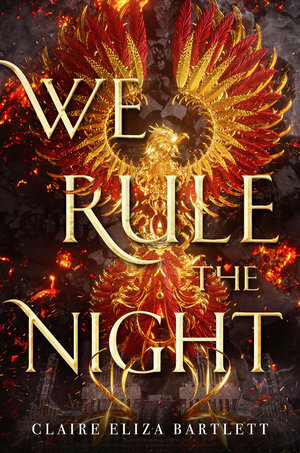 Buy We Rule the Night now! 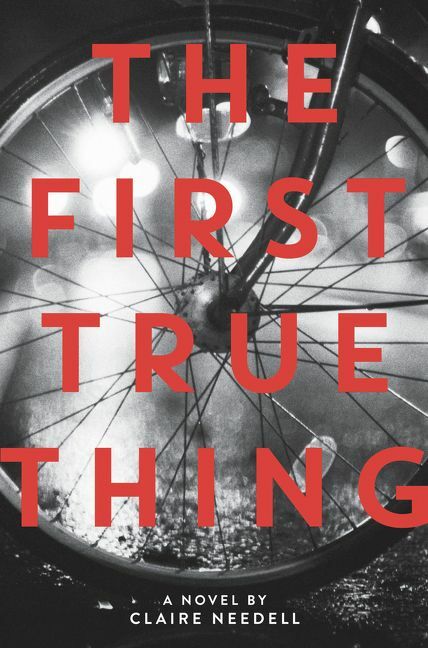 COMING OUT IN APRIL 2019! 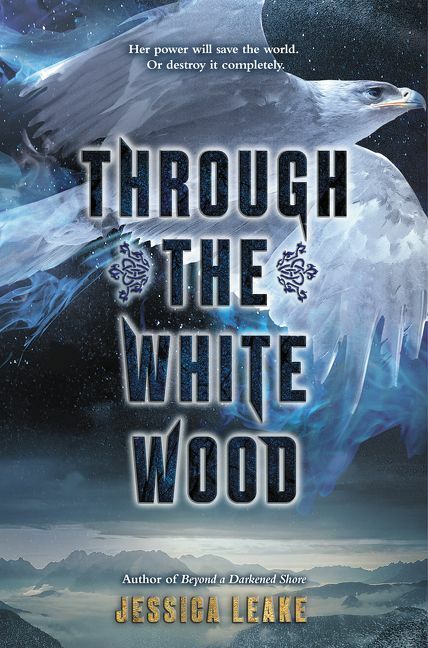 Buy Through the White Wood now! 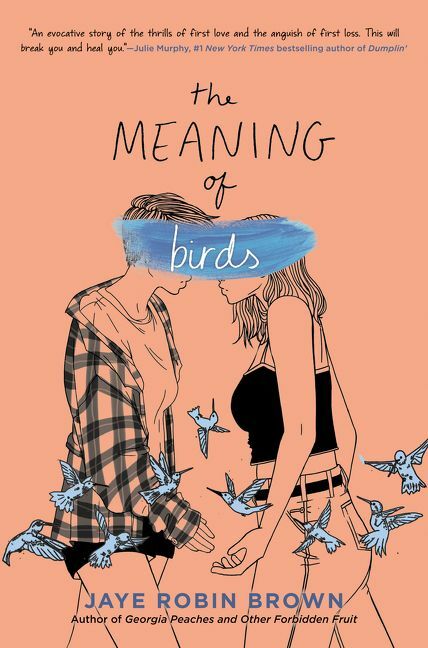 Buy The Meaning of Birds now!